This morning Dearie and her children came to visit me on the porch and before I knew it, that mother hen was pecking at my sweater buttons, trying to get my attention. She wanted food for her and the young'uns and she wanted it NOW! I have to admit that I gave in and sprinkled some oats on the floor which they all gobbled up like it was candy and then they went for a rest on the chair in the corner. I got that chair at the Bad Girls Get Saved By Jesus thrift store a long time ago and probably paid about fifteen dollars for it. Mr. Moon said, "It'll rot on the porch," and I said, "So what?" and it's still here. I did have to clean some chicken poop off of it today but again...so what? It's been a quiet day here in Lloyd. I've just puttered around, doing little things that have needed tending to like unwrapping the porch plants and watering them and doing a little weeding. That garden is a complete and utter failure. Even the dang kale and arugula which always seem to grow no matter what, have remained tiny and insignificant and helpless. And I can't blame it on the weather. I walk past a little greens garden plot about two miles away that's growing like crazy. I look at it and despair. What have I done wrong? Is it because I planted the rows east to west instead of north to south? Can that really make such a difference? I don't know but I'm embarrassed. Still, it was not too unpleasant, kneeling in the dirt and pulling out micro-weeds by their hair-like roots which even in their miniature state are about to overtake what I planted. It's been overcast and wet-chilly here today. Not cold by any means but the kind of damp that gets into the bones. Supposed to rain again starting tonight. We've been having record-breaking amounts of rain in the last few weeks and I suppose that is about to continue. I'd rather have too much rain than not enough although I suppose that's a vague, blanket statement that does not really cover all of the possibilities of what "too much" and "not enough" could mean. So it's December 8th which can be a tricky day for me. Forty-three years ago today I went to Georgia with my boyfriend and we got married at a courthouse by a judge who waived the requirement for us to get blood tests because I was pregnant. No friends, no family, no flowers, no money. We just got 'er done. That night some friends of ours took us out for Chinese food and that was that. The marriage didn't last but we had two beautiful, amazing children together and that's something I'll never regret in any way, shape or form. 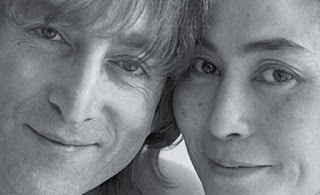 We had a lot of problems, most of them stemming from the fact that we were really too young to get married and and on our fifth anniversary I woke up, took my run, got the newspaper out of the box on my way into the yard and saw that John Lennon had been shot. I couldn't believe it and I still can't believe it. My world crumbled around me and it took me years to pick up the pieces but there's no picking up the pieces when someone who changed not only your mind but your life and also the world is assassinated. How could such a bright and beautiful flame be so quickly snuffed by a crazy man with a gun? Not a question that we haven't had to ask ourselves countless times in the thirty-eight years since then. It's impossible to explain to someone who did not grow up when the Beatles came on the scene how much they meant to us. Simply impossible. And John was, well, what would you call a saint who isn't a saint? A leader who never wanted to lead? A torch in the darkness who was so often surrounded by darkness? An advocate for peace who struggled with his own anger? A genius who was constantly misunderstood? You would call him John Lennon and there was no one like him and he never did what anyone else thought he should do and when he met and married a Japanese conceptual artist instead of a super model just as the binding restraints of being Beatle John were becoming unbearable, the world went insane and vilified him for that choice while he blithely and whole-heartedly joined her in her art as she joined him onstage and in the studio and their very lives became their art. Ah. The world did not know what to do with him. But my god, we loved him. As always on this day, I think of Yoko. How can I not? She is eighty-five now. Still making art, still making music, still saying, War is over, if you want it. Theirs was a love story the likes of which we'll probably never see again. Stormy and tempestuous at times but when he was killed, they were together and as close as two humans can probably be, the parents of a five-year old boy whom they had gone to the moon and back together to have. John had spent most of those five years being a house husband and Sean's primary care-giver, probably hoping to give his son the love and care and attention and nurturing that his own mother had never been able to give him. John wrote so many incredible and complex and extraordinary songs but this one is one of my favorites. It is a very, very simple thing. 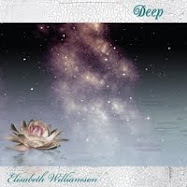 It is, as Paul McCartney might say, a silly love song. I think it is beautiful. Although it is so tempting to wonder what John Lennon would be saying about the world today if he were still alive, it's a pointless exercise. I think it would be a different world today if he were still alive but that, too, is impossible to know. He gave us what he gave us and then he was taken away. And I am forever grateful that he gave us what he could and what he did. So. For all of us who do remember and for all of us who still grieve and especially for Yoko Ono and their son, Sean, and his oldest son, Julian, I say this: I am sorry for our loss. 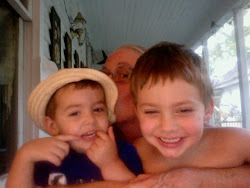 The world is a much poorer place without him, a much richer place because he was here. Well. Maybe if you try. I love that chicken portrait to the moon. They look so dignified. I was in chemistry lab when we heard about John Lennon's death. We looked around and decided to go home. It's a burned in memory, like when JFK was killed. Honey, I have a very large photo of Yoko in my spare bedroom THAT MY DAUGHTER TOOK. She is looking over her sunglasses as if to say, "Get busy, don't be lazy, change the world!" And she's mid seventies and she looks fabulous. The Beatles were a bit before my time so I don't have the same connection you do. I feel very strongly about Freddie Mercury though. 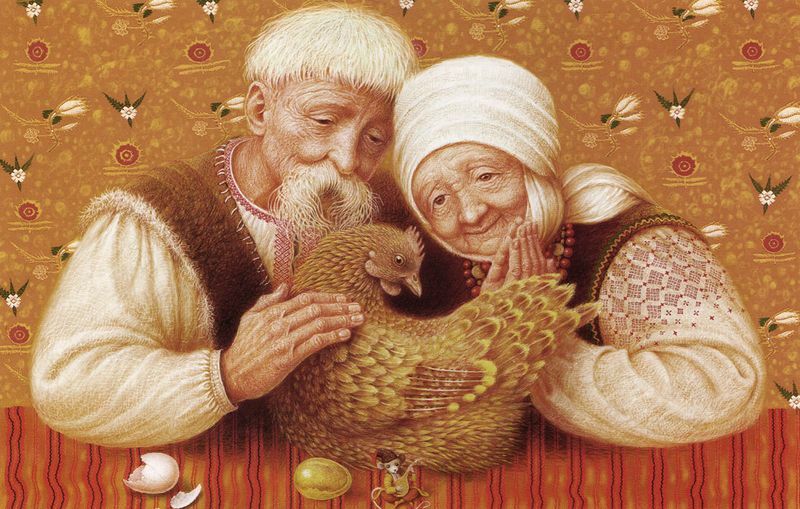 I love that photo of your chicken family. I think you should get it framed:) It looks like an old fashioned portrait. The thumbnail appeared to be a dog with terrier hair. I thought, Mary Moon has no more dogs! and clicked on it, to find, of course, chickens. Great picture. Thanks so much for reminding me about John Lennon. The date completely passed me by! And that day WAS such a shock. I was a freshman in high school and I remember the radio playing Beatles songs all day. You wonder what he would have done had he lived. I love the chickens on the chair! SO Florida! 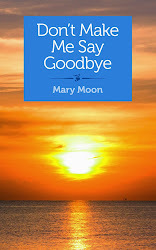 Mary, this is a moving and beautiful remembrance that should be widely published. I too remember the day John died. Yes, the world would be different if he were still alive, I do believe that. 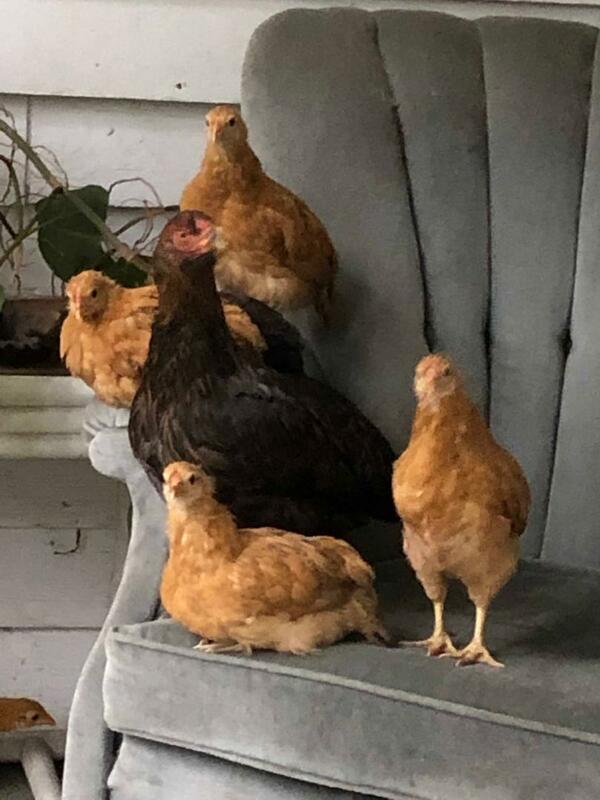 And that is a very fine formal portrait of your little chicken family on a very nice gray chair.